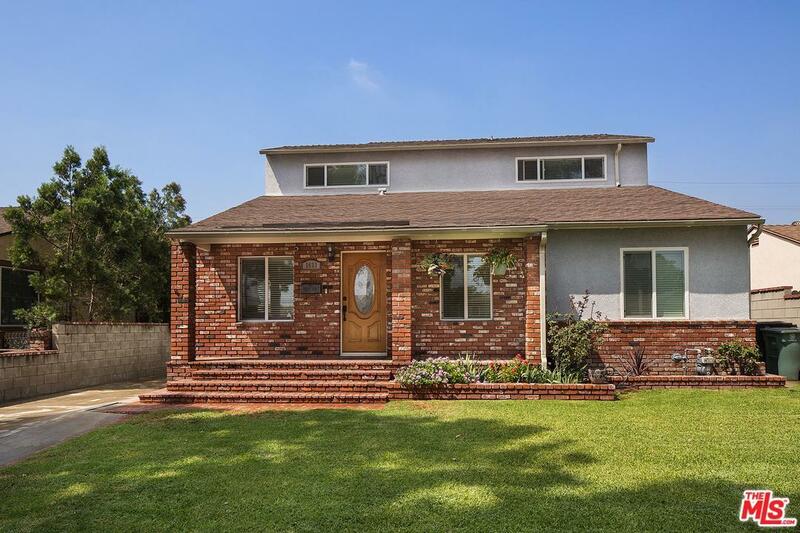 RUN, don't walk to this RARE gorgeous Burbank home! Open floor concept. Tasteful modern updates. Natural light in every room.